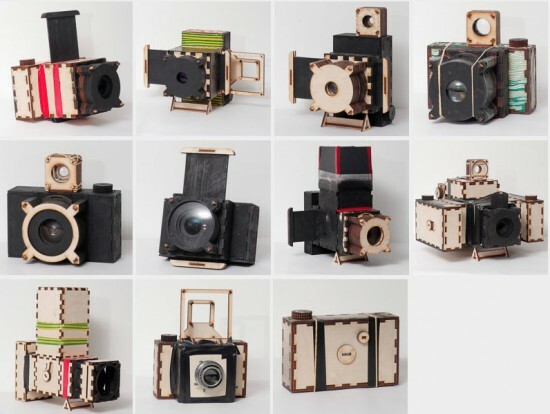 The Focal Camera is an open-source modular analog camera building system, free of charge and low in material-costs that allows anyone to build working cameras ranging from SLRs to stereo. 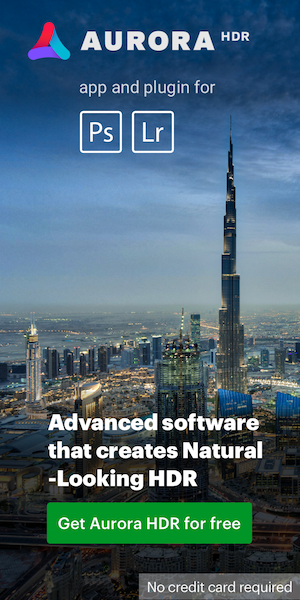 Through a system of pre-designed modules, each housing a particular function, not only can complicated functions be understood, but also utilized and combined with each of the other 18 modules. 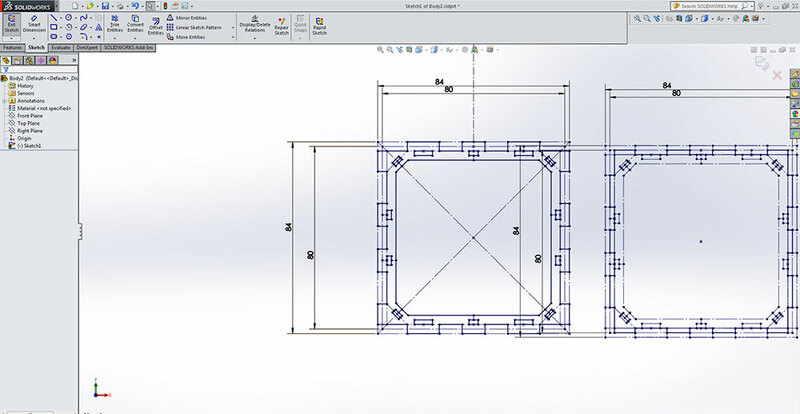 Each module is designed to be the simplest form of an existing, desired complex function. 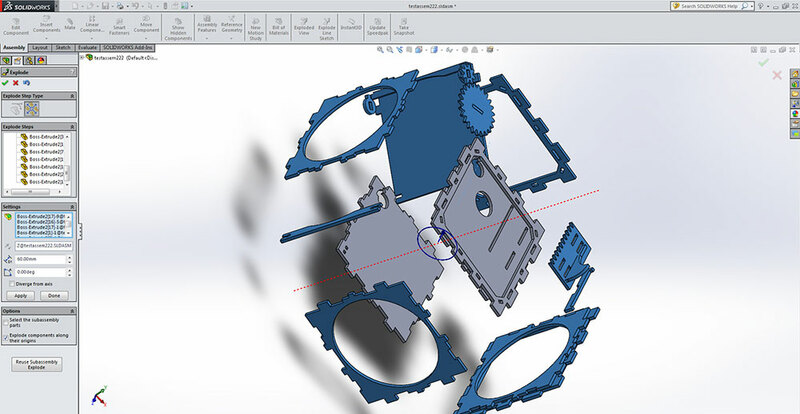 The return to basics allows for an easy understanding of such features, which often don't need much to do the same as their complicated brethren. 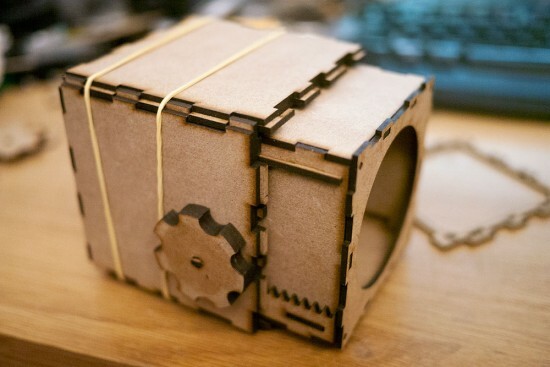 Aside from that, the system offers a variety of ways to create viewfinders and lenses. Material-wise the system makes use of sheet-material that can be laser-cut in the right shape after which a manual aids in construction. 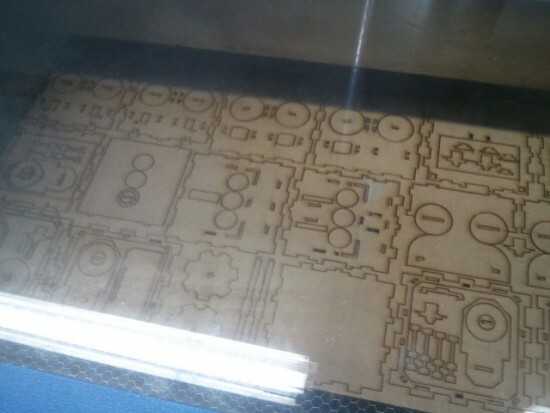 While laser-cutters might not be a common household item, their access has become widespread with fab labs and maker spaces often offering free access to such machines. The goal ofThe Focal Camera is not only to allow you to create a camera but to also understand it, learn from it and be able to see how easy creating your camera can be. The system has been developed over the past by Mathijs van Oosterhoudt, but has now opened its doors to the public. Everyone is welcome to not only freely use & share the designs, but also to participate and modify. The designs, instructions and mailing list can all be found online at www.focalcamera.com. The heart & start of the system was a cube which can connect in a variety of ways with other cubes. 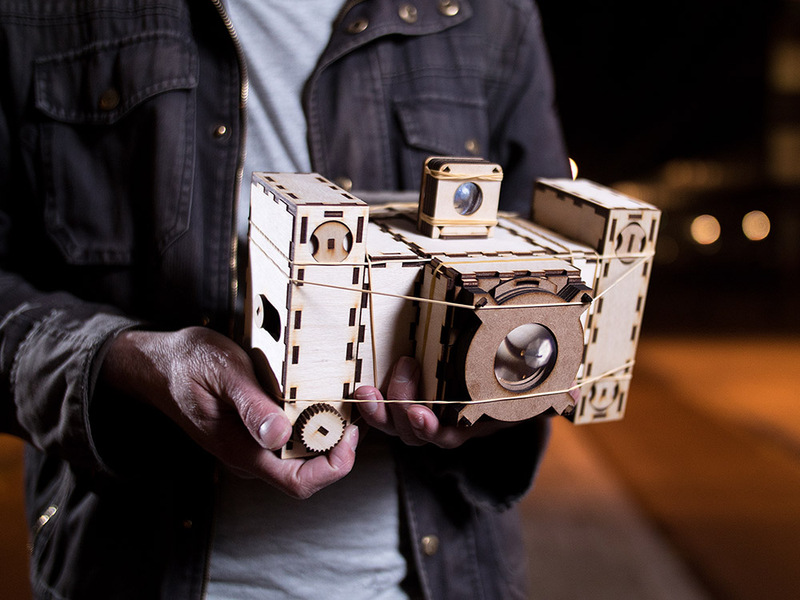 Each cube deals with one function of a camera in a simple yet functional way. Here for example is a blow-up of an early SLR prototype. 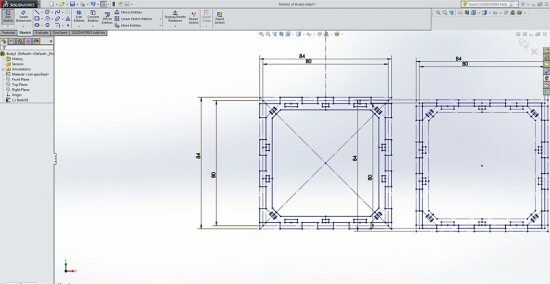 By keeping the same connections throughout the system, every module can be used in a large number of ways. 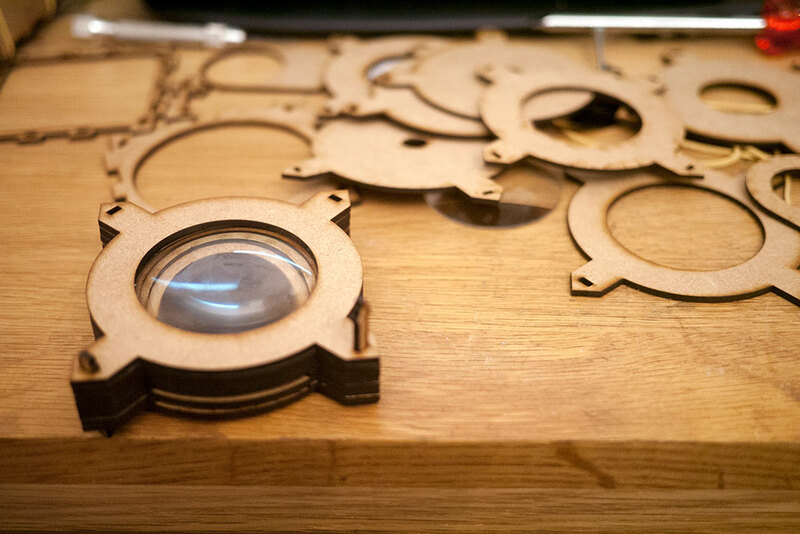 The designs were then laser-cut for a first full physical try-out. Early on I had chosen to go for 2mm plate material, but this proved to hard to find for others. Eventually I ended up choosing 3mm in the hopes that many people are able to replicate it easily, whether you're using acrylic plastic or triplex wood plates. Here is the physical version of the early SLR prototype from above, without it's side covers. Rather than make it more complex, the newer version is even simpler, in an attempt to lower the entrance barrier for people with less technical experience. The mirror is an acrylic mirror in the same thickness. These cheap acrylic mirrors can easily be made into front-silvered mirrors (A necessity to avoid double reflections) by soaking them in cleaning solutions such as Magic Blue for a certain period of time, after which the paint backing can be brushed off gently. While pinholes are fun, lenses are even more so. With a series of pins and rings, separate lens elements can be mounted and experimented with. 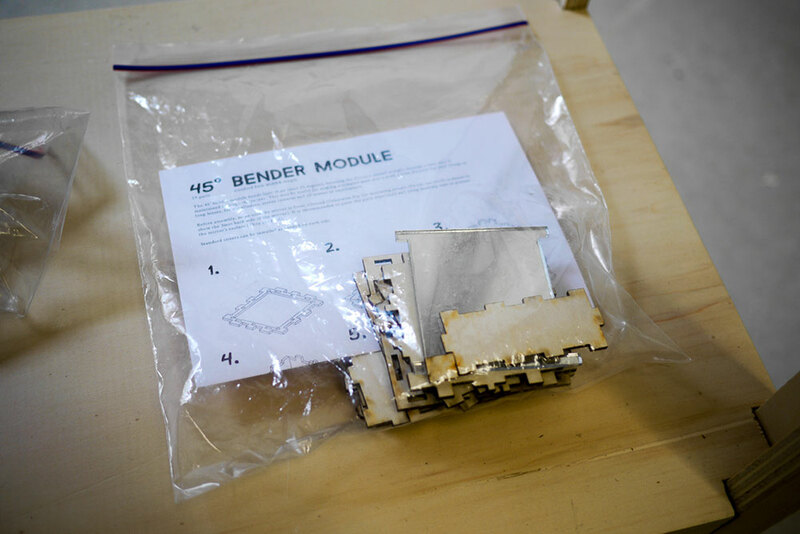 This allows people to build their own multi-element objectives out of a variety of optics, whether out of broken lenses, magnifying glasses or otherwise. 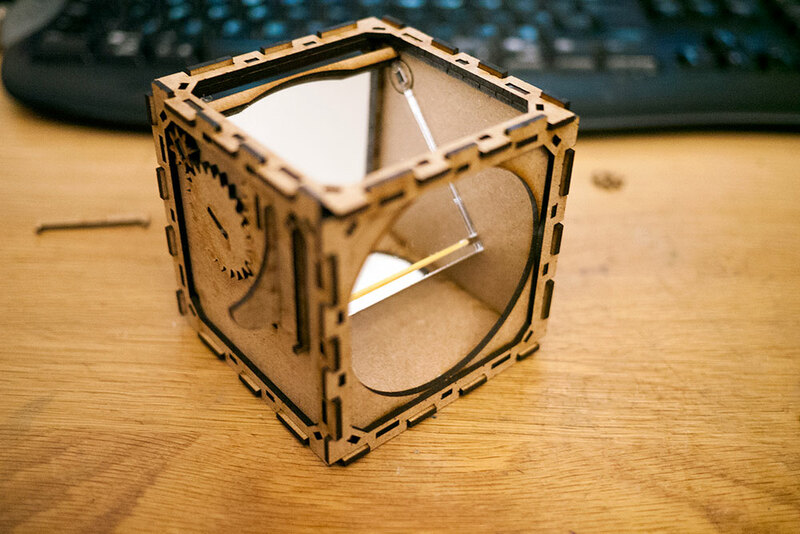 An early version of the focusing module, which is currently being redone as at this moment it generates just a tad too much friction when moving. And now all together! Here mimicking the well-known 6x6 Hasselblad. The film back of the early models was 6x7 rather than 6x6 and fitted inside the square module. Later I chose to stick to 6x6 to avoid orientation issues, and created a second series of modules that are half the size (Thinner) which suited especially the film back better. 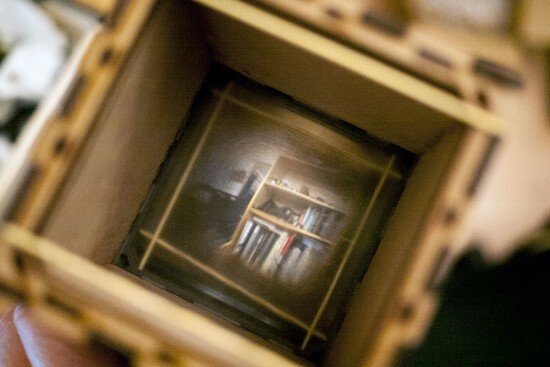 A look through the viewfinder. 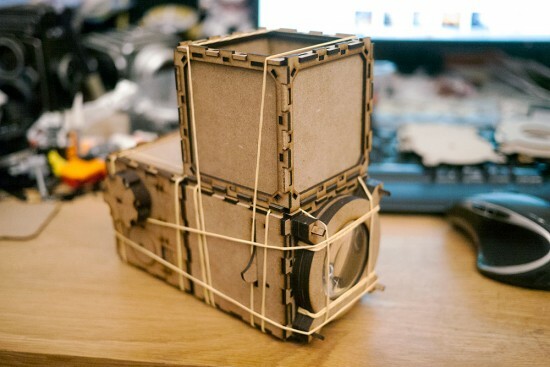 Is an open source modular camera next (Frankencamera)?